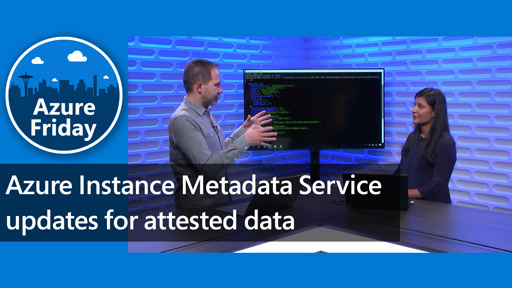 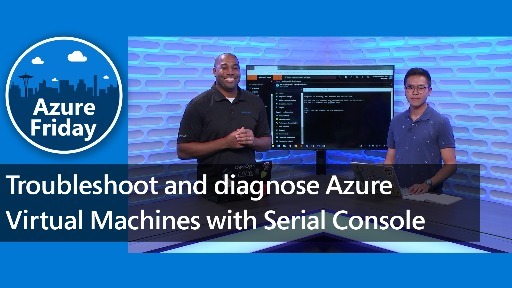 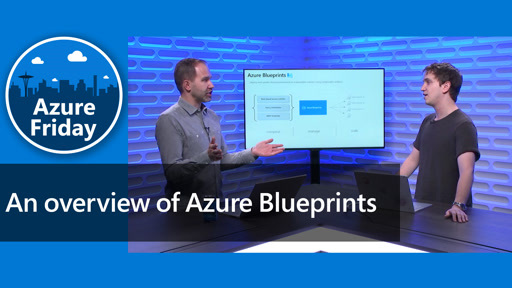 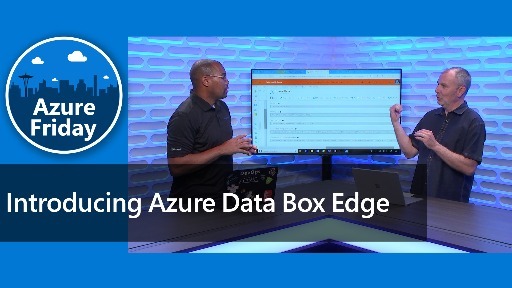 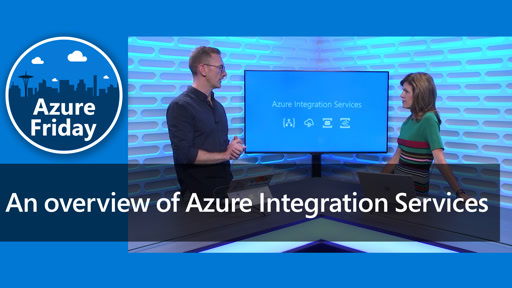 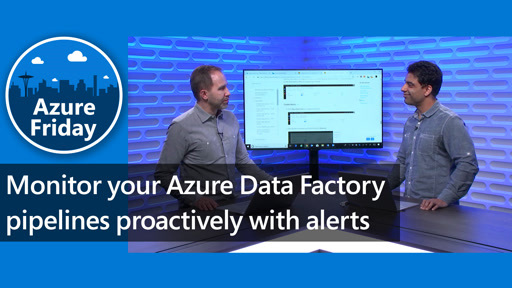 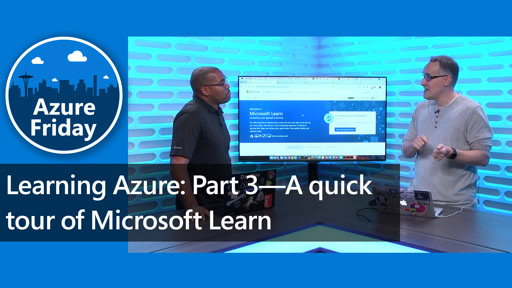 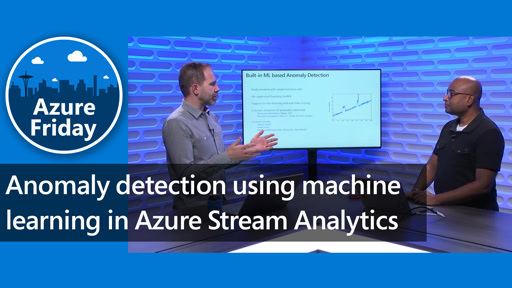 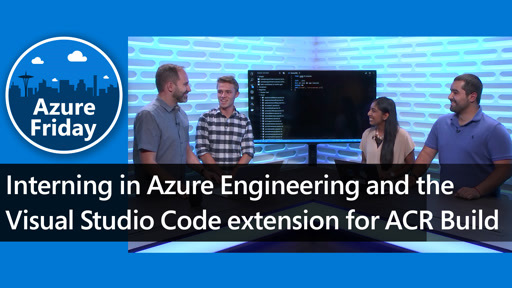 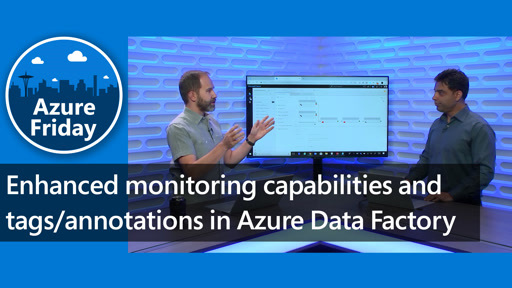 Sharad Agrawal joins Lara Rubbelke to discuss the recently announced Azure Front Door Service, which takes your application availability global and real-time while maximizing performance by connecting you to your users using Microsoft's massive global edge network. 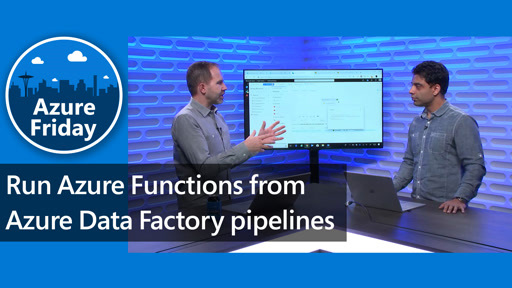 In this session, you'll learn how to set up a Front Door for your application and the performance and reliability benefits you can achieve. 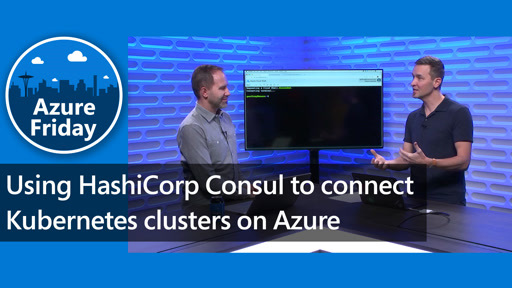 Love the way you enthusiastically describe the "instantaneous" failover … that takes 2 minutes of discovery.